The independent diving in Wreck Overhead Environments is undoubtedly the king’s discipline of wreck diving. It requires a great deal of knowledge and experience is required In order to be able to perform appropriate dives. 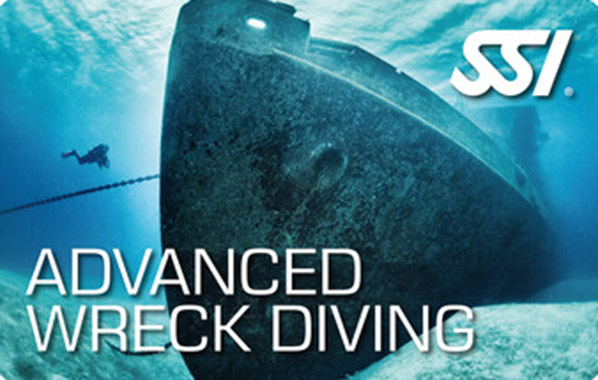 The SSI course “Advanced Wreck Diving" prepares you for exactly these types of dives! As part of the course, you will learn how to lay a safety line and how to use lamps properly in conjunction with your equipment. You will also tipping and fin-stroke techniques on the program.